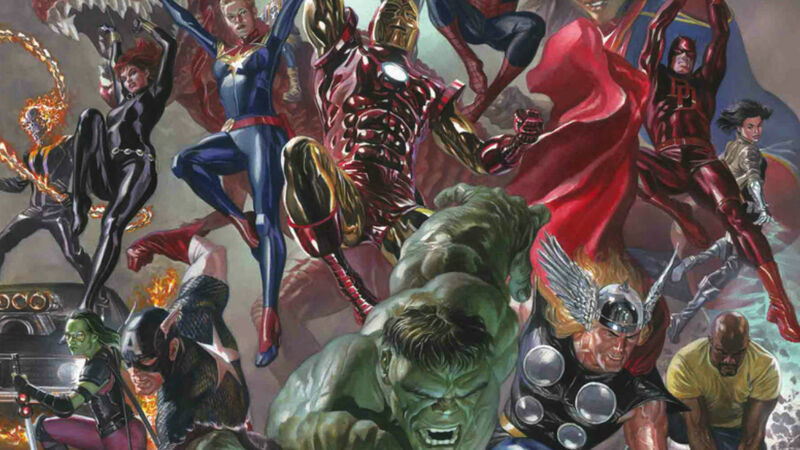 Comic Frontline: Marvel First Look: Marvel Legacy #1 - 1,000,000 BC Avengers Assemble! 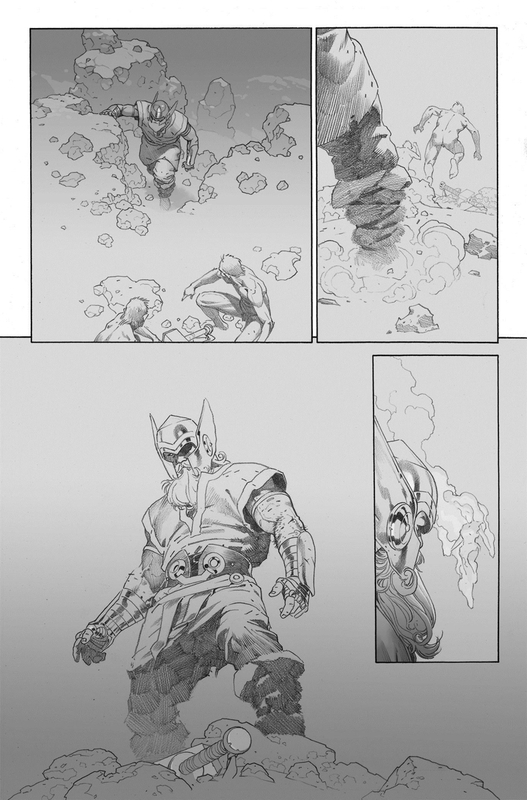 Marvel First Look: Marvel Legacy #1 - 1,000,000 BC Avengers Assemble! 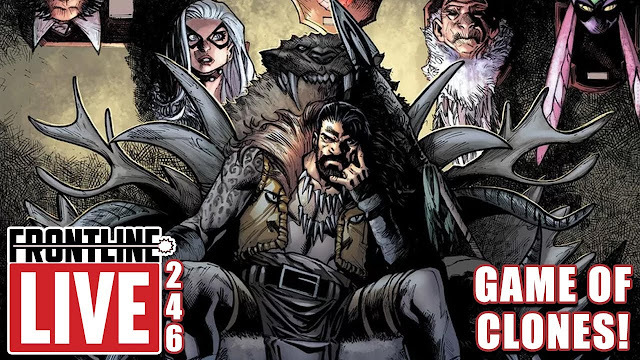 Marvel Legacy seems to be much more than the latest initiative from the House of ideas. In the past few weeks they have been showing their commitment to it in press releases that all started with the 52 cover gifs. 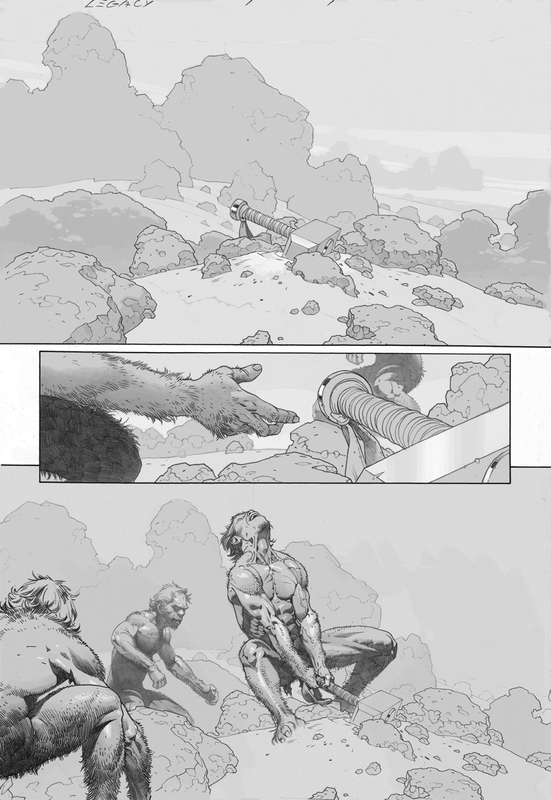 That was followed by more information on the books including the Legacy numberings and first story arc titles and now they have released a first look at Marvel Legacy #1 and the 1,000,000 BC Avengers! 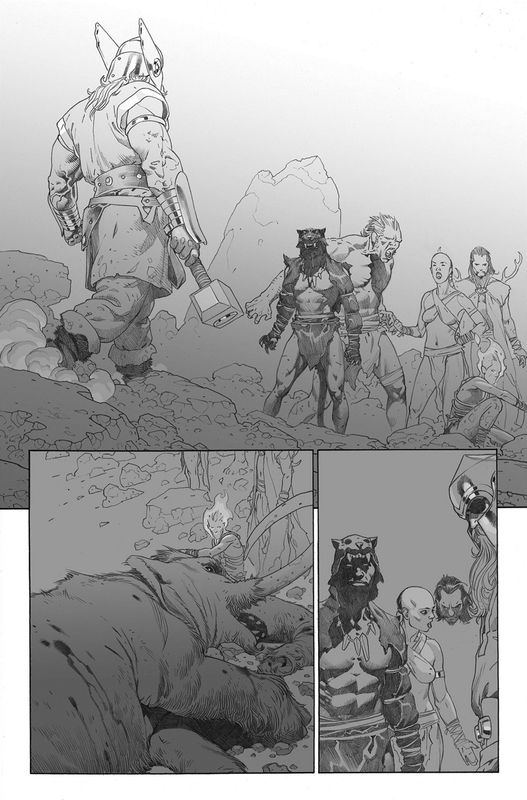 In addition introducing the 1,000,000 BC Avengers, Marvel Legacy #1 promises to provide the single most important first step for any fan to jumping into MARVEL LEGACY! 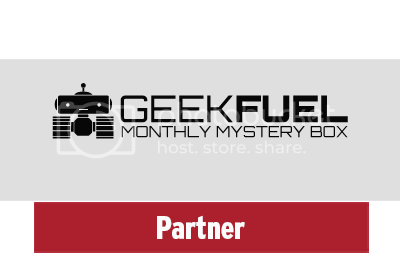 Shocks, twists, clues, and Easter eggs, a blockbuster story that sets the stage for the coming years of Marvel storytelling! 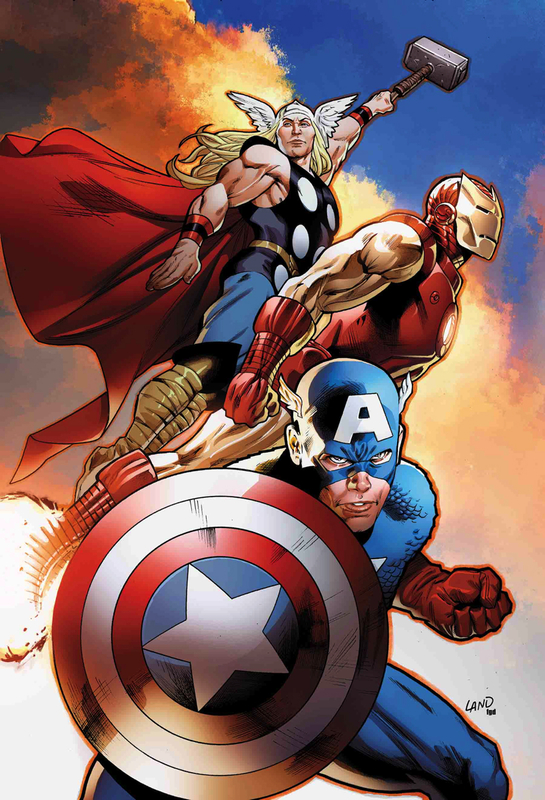 It also promises "The most talked about return in comics," and the set-up for 53 Marvel Universe series. With 52 of the series accounted for, the 53rd remains a mystery but most expect it to be Captain America with Steve Rogers returning to the Shield and his classic costume. 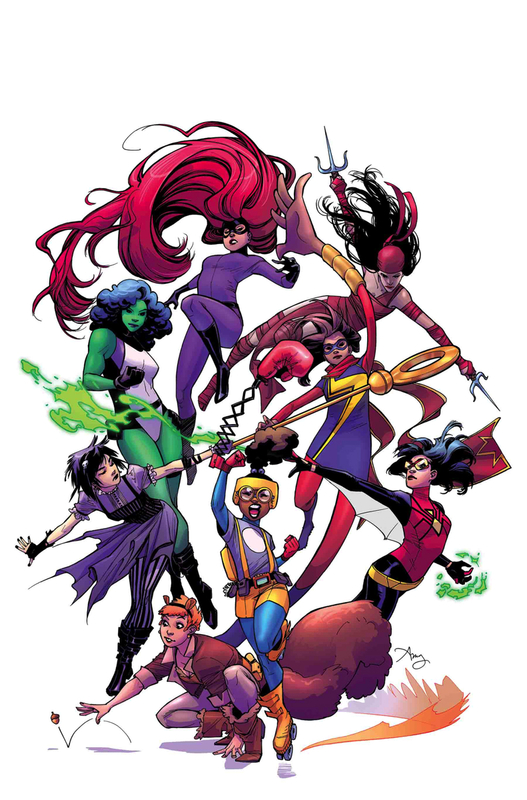 Notably missing from the list is the already announced new Runaways series by Rainbow Rowell and Kris Anka which will be kicking off with a #1 issue. 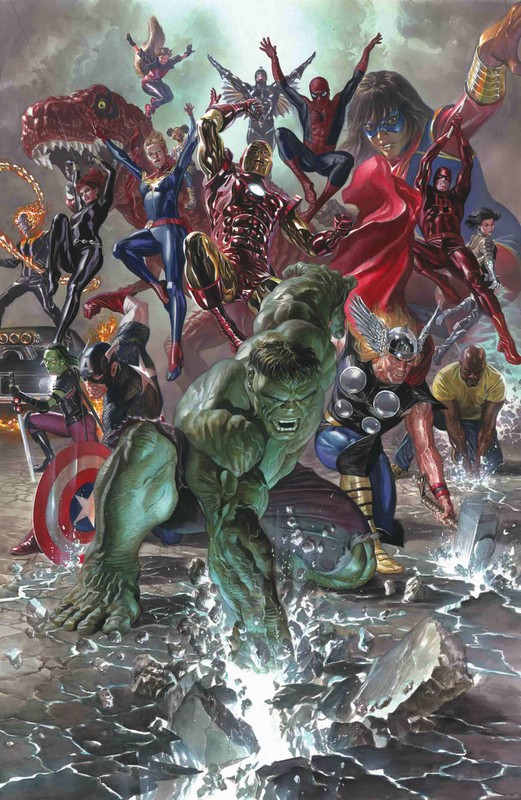 The acclaimed team of writer Jason Aaron (Mighty Thor) and artist Esad Ribic (Secret Wars) reunite for an all-new 50-page blockbuster one-shot that will take you through time to the current Marvel Universe, showing you how it’s “all connected.” A true homage to Marvel’s groundbreaking past and the vast expanse of current storytelling greats. 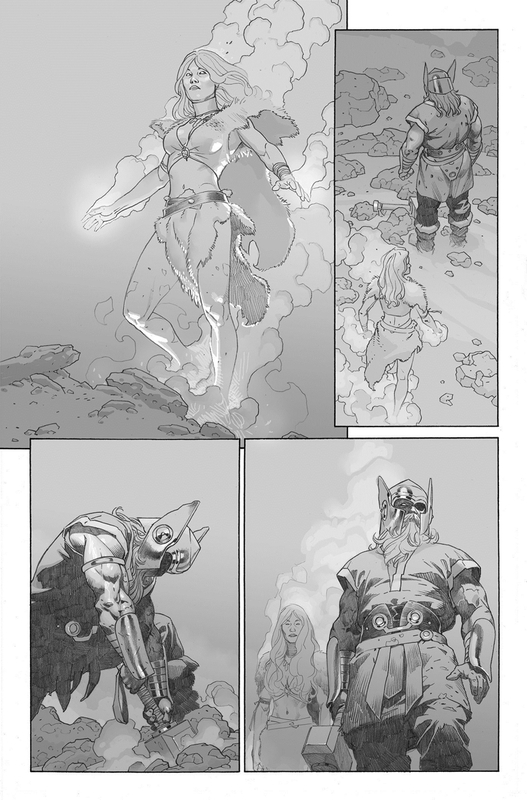 It all beings in on September 27, 2017 in MARVEL LEGACY #1! Marvel Breaks The Internet With Marvel Legacy!